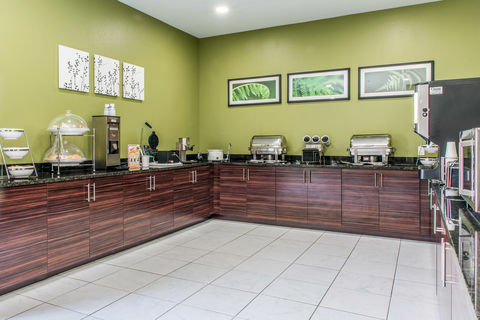 The Sleep Inn® hotel in Ellenboro, WV is an uplifting, simply stylish sanctuary that’s designed for a happy night’s rest. Warm, modern design elements in your guest room will help you rest and unwind with amenities like a microwave, refrigerator and desk. 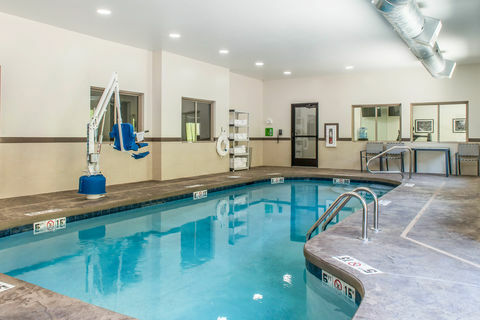 Some suites have whirlpools. Dream better at the Sleep Inn. 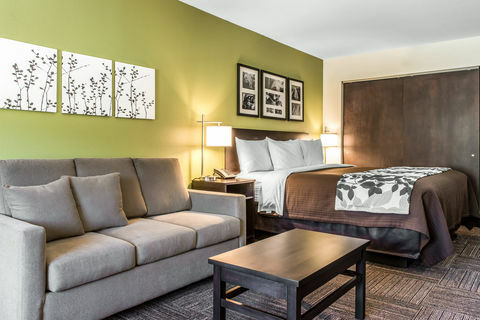 Ellenboro hotels like ours will put a smile on your face and a spring in your step–book now! Enjoy other local attractions like Dodd's Log Cabin Grille, General Thomas Harris School Museum and Ritchie County Car Club. Invite your friends, family and colleagues to your next event in our meeting room, which can accommodate 50-60 people for banquets and 80 for conferences. You can also get together with your friends at our Manager’s Reception!